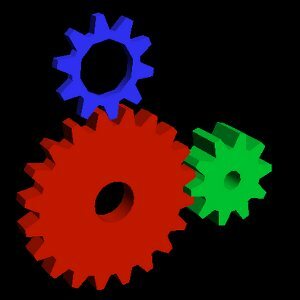 Lead VC4/V3D driver developer Eric Anholt on Friday pushed some more compute shader bits to Mesa 19.1 Git for the V3D Gallium3D driver. That includes the ability to now handle compiling compute shaders. But not all is well yet as for working support it's still dependent upon the CSD user-space ABI in conjunction with the V3D DRM kernel driver. CSD in this context is the compute shader dispatch interface. So while the compute shader support is dependent upon that, at least the Mesa side compute shader compilation support is in place with Mesa 19.1.